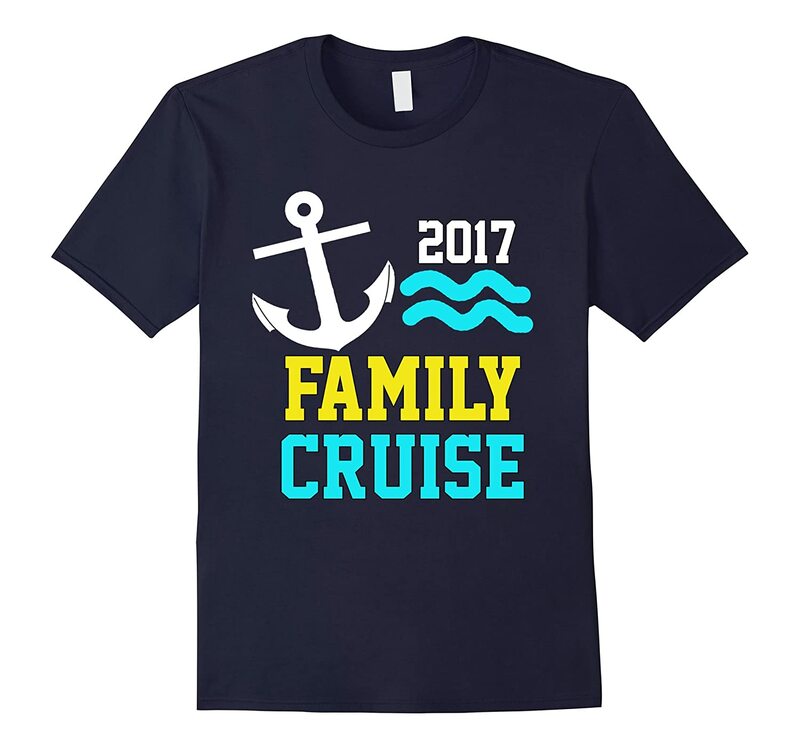 Family Cruise 2017 Tee Shirt, Funny cruise shirts, Family Cruise 2017 T-Shirt T Shirt / Group Vacation Gifts. Classic T Shirt / T-Shirt / Tee Shirt Gift For All Friends and Family! Show off your style with this one of a kind T Shirt. Lightweight, Classic fit, Double-needle sleeve and bottom hem, Family Cruise 2017 Tee Shirt, Funny cruise shirts, Family Cruise 2017 T-Shirt T Shirt / Group Vacation Gifts. Lightweight, Classic fit, Double-needle sleeve and bottom hem, Classic T Shirt / T-Shirt / Tee Shirt Gift For All Friends and Family! Show off your style with this one of a kind T Shirt.